Comment: Tree hit roof and shingles came off as well as bent gutter. Riof is only 1 year old. Comment: We are selling the house and need roof inspected and repairs done where needed. A Letter will be needed at the end of job stating the roof if in good shape. Southbury Roofing Contractors are rated 4.82 out of 5 based on 651 reviews of 33 pros. 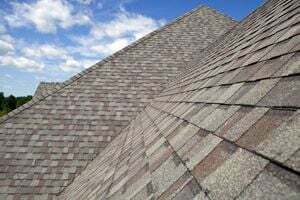 Not Looking for Roofing Contractors in Southbury, CT?